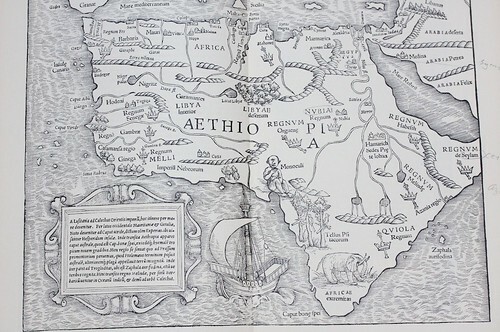 I’m currently reading Island of Lost Maps (WorldCat) and I came to the point in the book where the author mentions that a version of Ptolemy’s Geographia sells for over a million dollars. 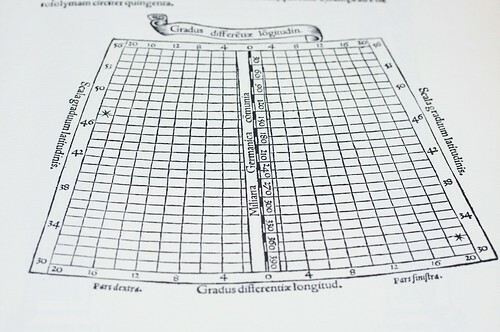 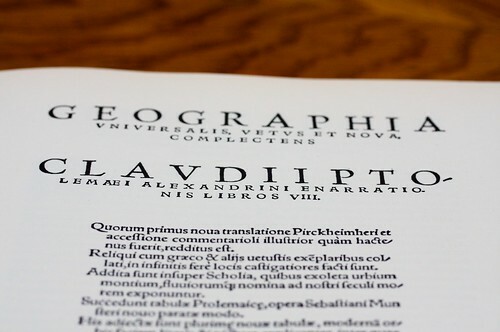 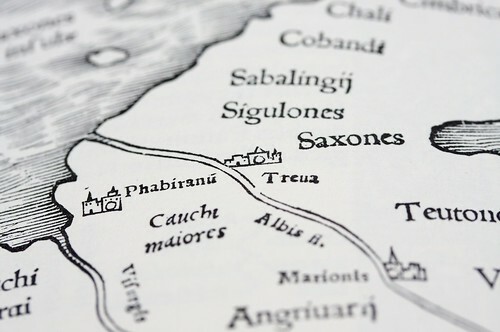 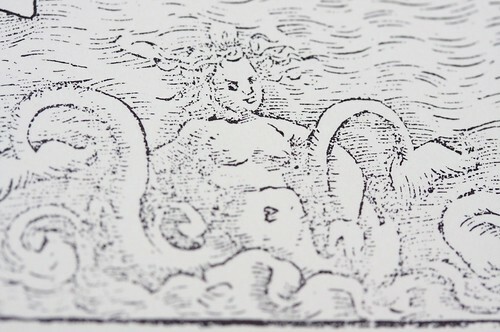 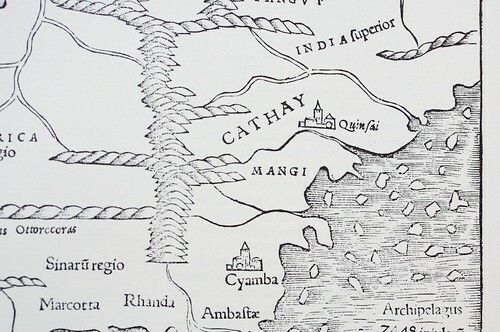 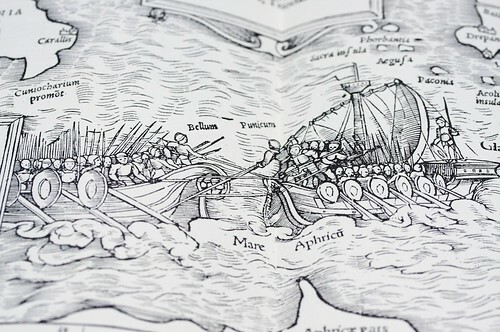 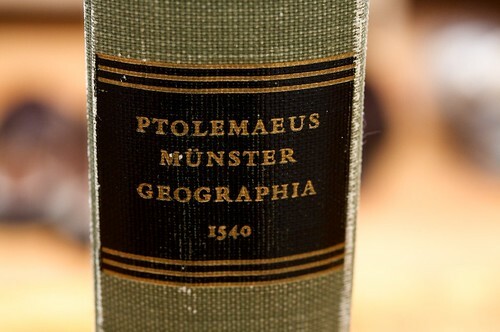 I searched and found a reproduction of Ptolemaeus Munster Geographia, 1540 (WorldCat), that was printed in 1966. 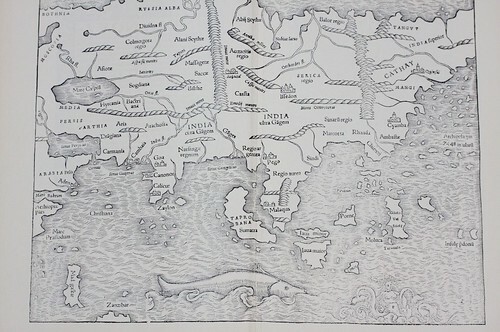 I’m having so much fun trying to place current cities on the old maps.